Time was, hedge fund SAC Capital, may it rest in peace, had one goal and one goal only: to make as much money as possible. 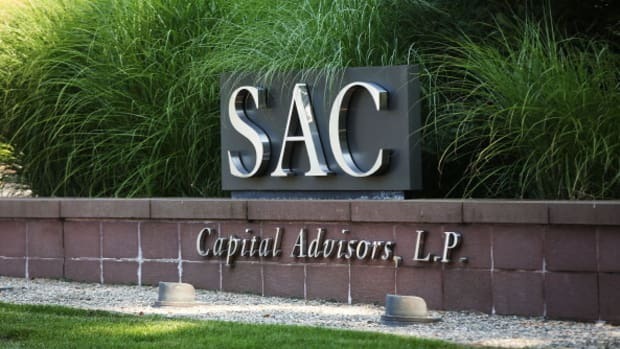 But SAC Capital v2.0, AKA Point72 Asset Management? It answers to a higher calling, wherein too much focus on the almighty dollar is a red flag, and maximizing returns for investors is but one of several motivating factors guiding the firm on what its president describes as a "journey." In fact, making money? It&apos;s like the fifth most important thing to P72 now. Maybe the sixth. “We will only seek outside capital if it helps us deliver on our mission,” Doug Haynes, president of Point72 Asset Management, said at the Absolute Return Symposium in New York on Wednesday...One is to “deliver the highest risk adjusted returns,” an industry term for strong performance. Point72 gained 15.5 percent net of costs in 2015, according to Haynes, a year in which the average hedge fund lost money. Second is to “provide the best place for the industry’s brightest talent to develop” and third is to operate with “the highest professional and ethical standards,” according to Haynes. “We will only bring in outside capital if it is necessary to continue on that journey,” the former McKinsey & Co. consultant said. 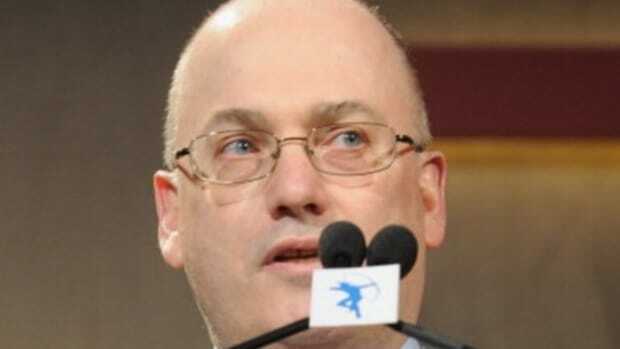 Don&apos;t even think of it as a hedge fund anymore. Think of it as an incubator for young investors that follows the law like nobody&apos;s business and delivers positive returns on the side for educational purposes.